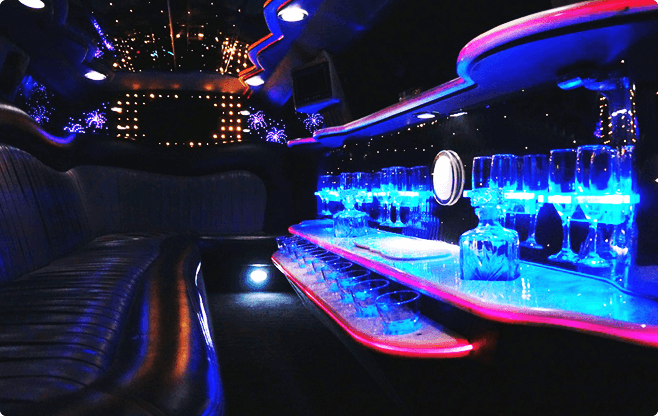 White pearl color, seats up to 8 passengers, DVD/CD/MP3 player, dimmer controlled mood lights, lighting and lasers, floor and bar lights, leather seats, dual air conditioning, optic bar. 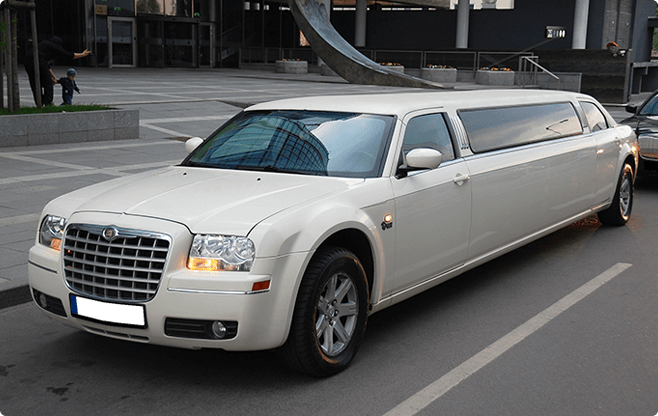 The Chrysler 300C Super Stretch is our most popular limo in Riga for bachelor and especially hen parties. 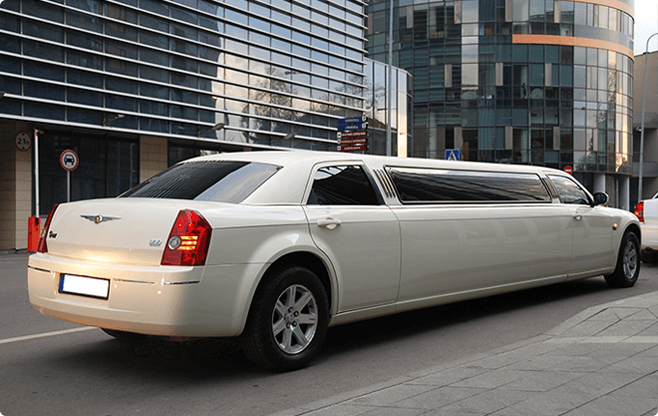 Enjoy unforgettable ride!